Public comments due by November 15, 2015. The Moab Master Leasing Plan currently under development is a chance to get things right but public comments are essential. 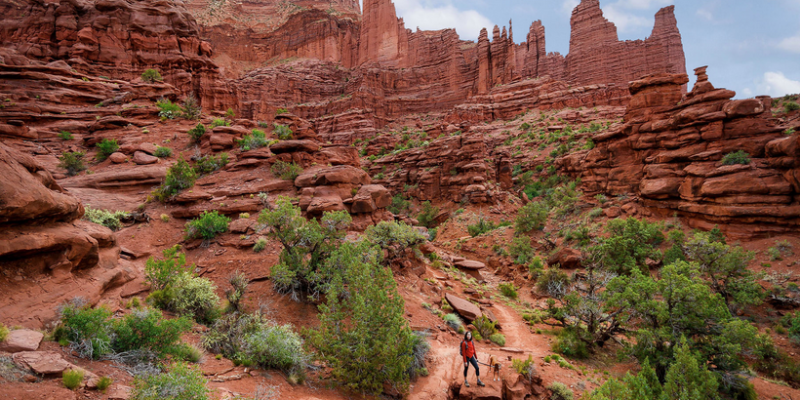 The plan governs oil and gas development on 750,000 acres of public land near Moab and could keep industrial development out of areas that are valued for recreation or wilderness. When you submit comments, you might tell the BLM about your trips to the Moab area, with details about specific places and how your visits were enhanced by the area’s wilderness character or marred by oil and gas development, potash mining and so on.